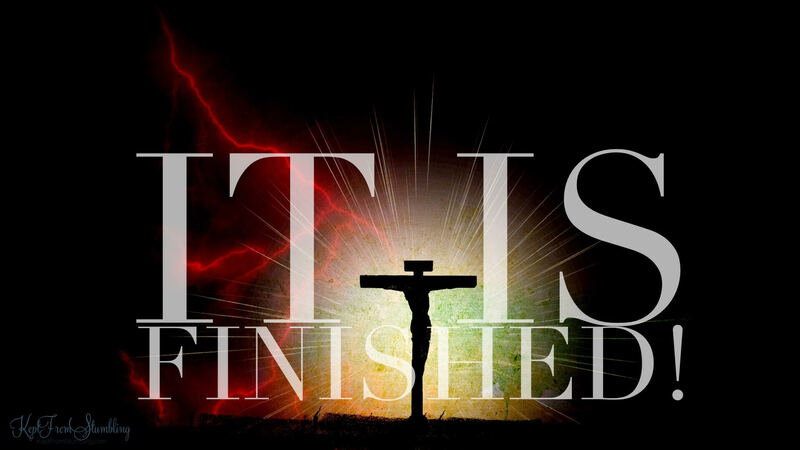 “It is finished.” Every word spoken by Jesus on this earth was intentional and significant, but these words resound distinctly triumphant through history, and will for all time. Unlike the repeated sacrifices of the priests, Jesus’ work on the cross was effective, never to be repeated. There is no longer any debt owed for those that believe – it is cancelled! Life exchanged for life, death conquered. Forgiveness is guaranteed and complete. He did not leave us to guess or wonder but called out the decree for all to hear. The cost was high, but it has been paid completely by the perfect Lamb! Forgiveness is messy. It’s not easy and it is going to cost something. The Old Testament priests worked, covered in the blood of animals, day after day to purify the Israelites. That was the only means of forgiveness available for them, but forgiveness based on the blood of animals only lasted until the next sin. Human guilt cannot just be covered over that easily, but must be erased by human blood. Hallelujah that our God had a plan! 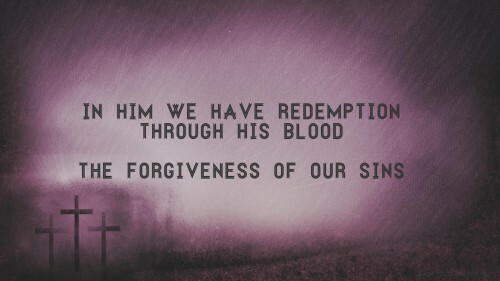 We can be forgiven, for every sin, permanently! Scourging, thorns, nails, He gave His blood to redeem us. It takes perfect blood of the perfect man to not just cover but remove our guilt. It is doubtful the Roman soldiers understood the true significance of their work, but Jesus did, and through Him we have true forgiveness. Our grateful response to Christ’s love in sacrificing Himself to save us is minimized without remembering that it is our sins that required it. We aren’t simply being held captive against our will like the princess locked in a tower waiting to be rescued by her hero. True, we are cursed and held captive, but we have chosen it. 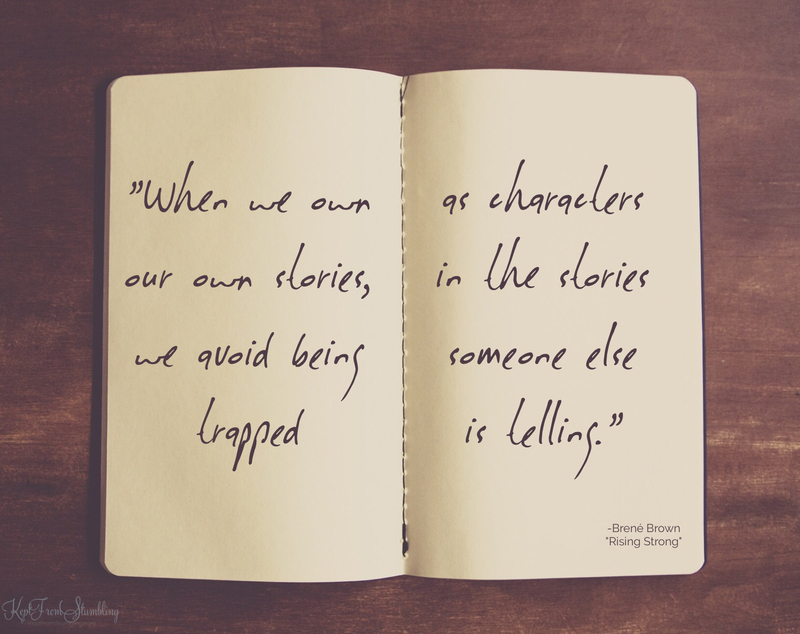 Scripture leaves no room to think that we are innocent or could escape on our own. We rebel and continually choose to rebel. We are wretched sinners. (See 1 Corinthians 6:9-11, Galatians 5:19-21, or Ephesians 4:17-31 if you are unsure.) 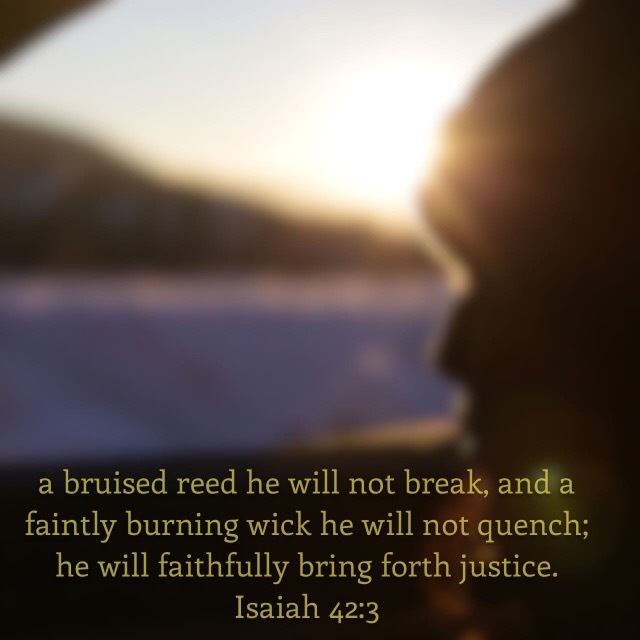 God’s holiness cannot allow any sin to go unpunished, it will not be overlooked. Our hero didn’t just ride in and shoot the enemy from a distance. He traded places with us in our captivity, submitting Himself to the weight and punishment of each and every evil act, sinful thought, harsh word, and selfish motive that we have. The brutality of crucifixion shows us the exorbitant cost of our sin, and the extravagant love of our Savior. Jesus’ march to the cross did not begin at this Passover, and not even in the Garden of Eden, but infinite millennia before. But why? A.W. Pink says of God: “During a past eternity, God was alone: self-contained, self-sufficient, self-satisfied; in need of nothing.” Why would a completely holy, perfectly satisfied God design an atrocity like the cross to come to man’s rescue? The plan formed by God in eternity past to redeem sinful people to populate His Son’s kingdom is difficult for finite, incomplete, imperfect, time-bound minds to grasp. Even more incomprehensible is that such sinful creatures could receive eternity because of the Father’s love for the Son. But as the eternal plan unfolded within the constraints of time, we see our Savior devoted to do His Father’s will and rescue His inheritance. Easter is my favorite holy day. I love Christmas, and the mindfulness of all that God had planned from eternity past, prophesied for centuries, God Himself actually coming into this earthly realm in the body of an infant is more than I can comprehend. But Christmas without Easter is not much of a story. Meditating on the events of the Passion Week and Resurrection always takes my soul to the awareness of my own sin, the amazement at God’s outpouring of love, and then total exhilaration at the truth of what was accomplished in the death and resurrection. Hope, amazing and unbounded, fills me when I think of the empty tomb! Alas, like so many people, I frequently find myself in the regular hum of daily life, wanting to know Him better, and finding instead that I have spent the day on my to-do list or the urgent instead of the important. So for me, Passion Week is a wonderful time to intentionally slow down and remind my soul of what it took to provide my salvation, as well as what bedrock truths are mine to claim in Jesus’ resurrection. However, what I would like to post here for the next 6 days are actually Passion Week thoughts I wrote a couple of years ago. So beginning Monday, I’ll offer these daily meditations in hope that you will allow time for each one to draw you to worship the Savior in prayer and praise, and help prepare you to remember and celebrate the great gift of salvation through Jesus Christ this Easter.